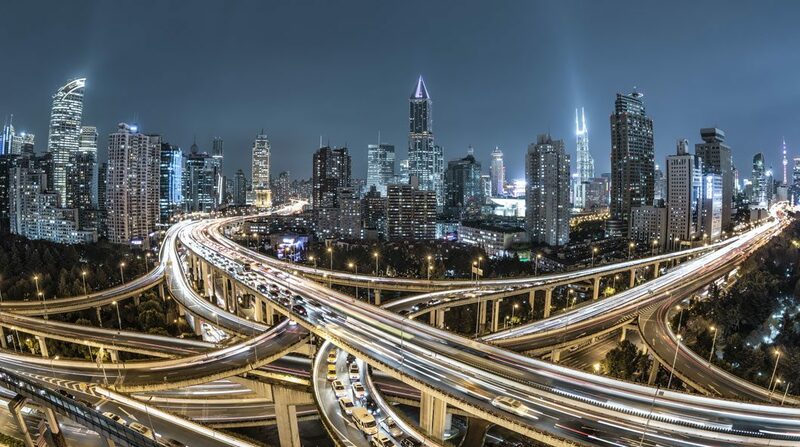 We’ve discussed the Internet of Things (IoT) here quite a bit in recent weeks, demonstrating how disruptive and innovative technical leaders have adopted the technology and discussing the drivers behind adoption. 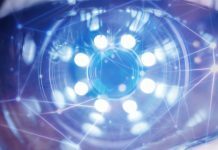 The 2018 TIBCO CXO Innovation Survey indicates that 43 percent of digital experts have adopted or are currently pursuing an IoT strategy, while only 18 percent of digital beginners have worked with the new technology. The data indicates this difference is not based solely on industry or even viable use cases—rather, the main drivers are the capabilities of the organization. 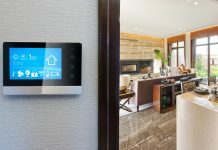 A network of connected devices that can be easily monitored and controlled in real time from practically anywhere has been the promised dream since the early days of the Internet. One of the first examples was a camera trained on a coffee pot in a University library—the whole purpose of which was to allow students and staff to determine whether it was necessary to start a new pot. At the time, capturing images and posting them immediately to the Internet was an impressive technical feat, and the coffee pot gained worldwide fame. 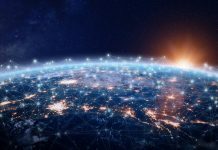 More than 20 years later, our networks and computational capacity have grown to the point where collecting and processing data from connected devices in real time is far easier and more common, but success in IoT seems fleeting to all but the most advanced companies. 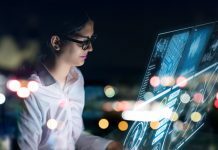 According to the TIBCO CXO survey, the difference between those seeing success with IoT and those still experimenting is their respective grounding in a few foundational technologies—specifically, cloud computing, integration, and analytics. Analytics and business intelligence (BI) in particular are crucial technologies to get right prior to adopting an IoT strategy. The holy grail of IoT is to constantly monitor devices and processes and apply rules to change how those devices perform based on certain thresholds. In the manufacturing sector, for example, devices on the factory floor can constantly monitor tolerances for a number of variables detected by sensors, and either adjust operating parameters or alert staff when values exceed predetermined thresholds. This leads to more reliable production output and higher quality products, while reducing labor costs and waste. But none of this is possible without a solid grounding in analytics and BI capabilities. Merely monitoring and collecting data is useless without a process to consistently analyze and act upon that information. Adopting an IoT strategy in an organization that hasn’t already adopted a results-oriented mindset based on data is an uphill battle with few guarantees for success. IoT is a cool technology that excites developers, executives, and corporate boards equally. It’s tempting to jump in head first and figure out how to start collecting and collating that data, even before anyone has figured out how to use that data to drive decisions. 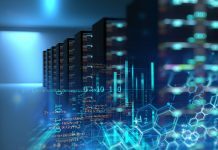 But a successful IoT strategy needs to start with a solid foundation in data analysis and business intelligence if there’s to be any hope of long-term success. Putting the IoT cart before the horse can add time to the implementation as teams struggle to identify what data is meaningful, spending too much time in trial and error. Start by understanding what data can be useful, how best to monitor it, and combine it with other business information to build a continuous information processing pipeline that serves the needs of your business and measures success against your goals.